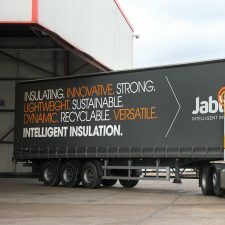 Jablite, the innovative insulation manufacture, launches a new All-in-One Install service today. 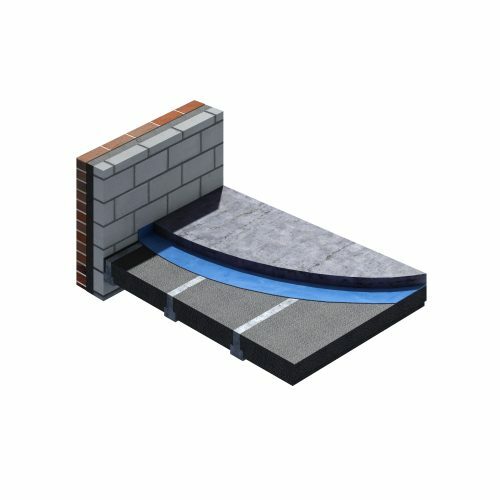 Jablite’s All-in-One Installation service gives ground workers and house builders the option to sub-contract the floor build to the point when it is ready for the concrete topping. 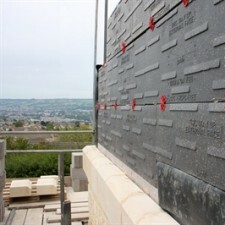 This gives the ground worker and site manager some significant benefits. 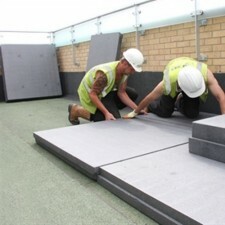 Luke Treadwell, Jablite Sales Director explains, “Our installers are experts in laying Jablite All-in-One thermal system floors. They can typically install five floors in one day. “Their speed and efficiency means that you will get a perfect installation every time. 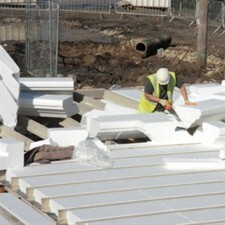 Plus, any waste will be removed from site when they go, leaving you with a tidy site and no surplus to remove. 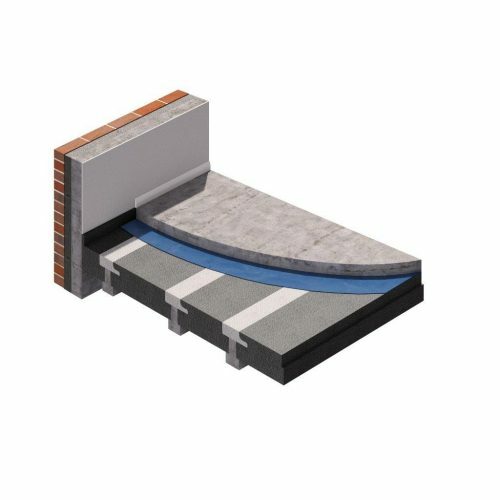 “And, Jablite has the only NHBC-accepted and BBA-certified, thermal floor system that that can be used with a non-structural concrete toppings* ie plain concrete or micro-fibres – its called All-in-One NST (Non Structural Topping). 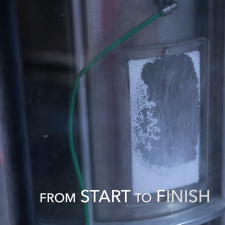 The new install service is another facet of Jablite’s commitment to delivering a world-class customer service. 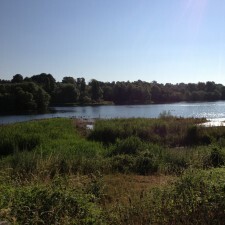 The installation service was set up in response to customer feedback. And, it demonstrates the service ethos of the business. 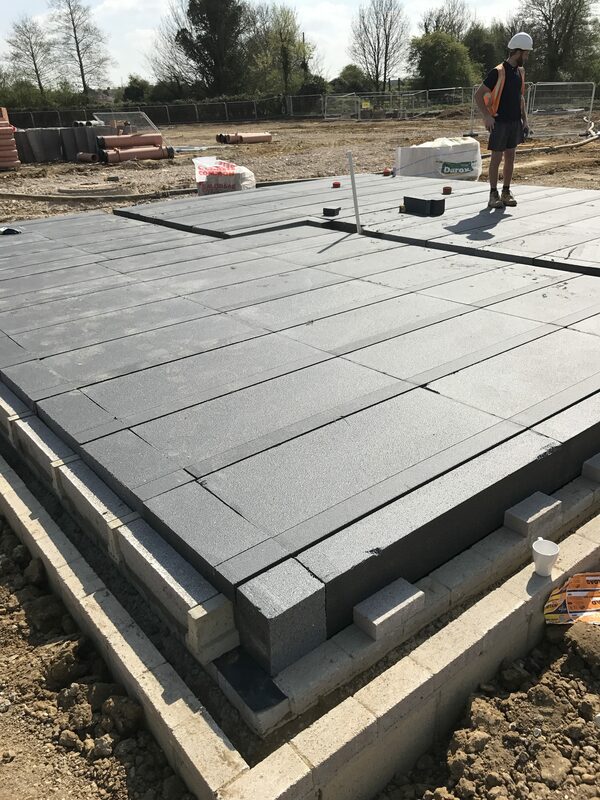 “The Jablite install team goes anywhere in the UK and we organise the install date to suit the ground worker and to fit in with the site’s timetable. 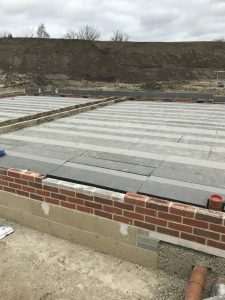 I am really pleased to say that the first few sites we have trialled have been very well received,” says Garry Martin, National Housebuilder Sales Manager. 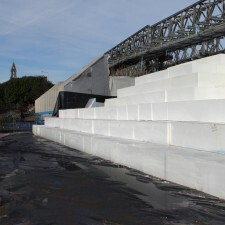 *BBA Certificate 14/5094 Product Sheet 5 provides specifications for acceptable concrete toppings.